PENNY PENNY EXCITED ABOUT REALITY SHOW! 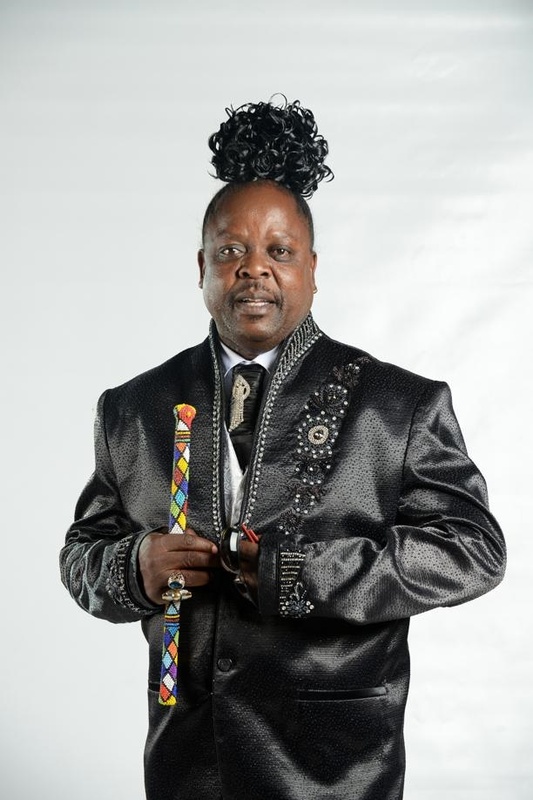 SHANGAAN disco king Penny Penny is excited to be on television again. His reality show, Papa Penny Ahee, will start airing today at 8pm on Mzansi Magic. Mzansi will get to witness him behind the scenes as a husband, father, son and ward councillor in Nkuri Sofasonke in Giyani, Limpopo. Penny Penny said: “This show is a dream come true for me and my family. The legendary musician said he set social media platforms ablaze after he appeared on Clash of the Choirs as a judge. That was when he was approached to have his own reality show. Contrary to what some media outlets have reported, Penny Penny is not a polygamist. “My father had 27 wives, but I have only one wife. He added that he is the 78th child in his family. With a music career that dates back to the early 90s, he has made his mark in the local music industry. He is most well known for his uncommon personality, flashy fashion sense and unique hairstyle. “Although I have other responsibilities, I won’t stop making music.
) Catch the first episode of Papa Penny Ahee! tonight at 8pm on Mzansi Magic (DStv channel 161).